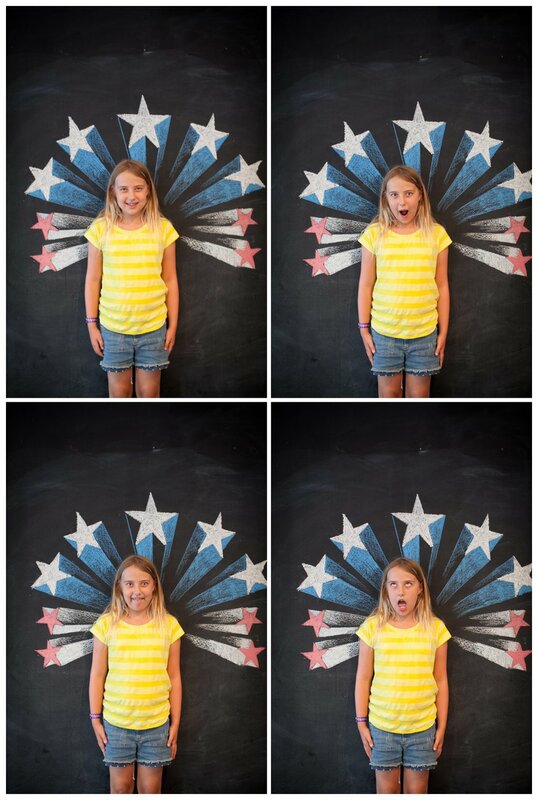 Last night was our inaugural Hart + Honey community photo booth! Folks dropped by on their way to and from the Grandview Height's Public Library's weekly Music on the Lawn. 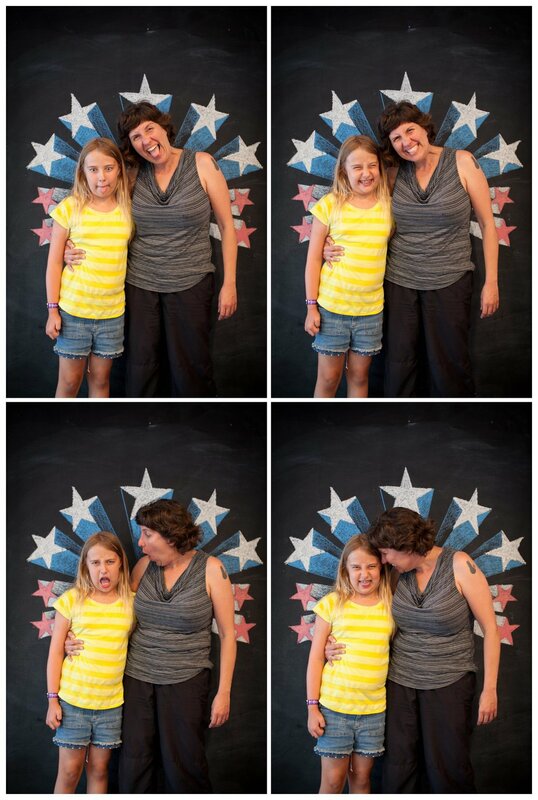 We loved seeing familiar faces and meeting some new ones -- we'll be having a free photo booth every other Tuesday evening so be sure to bring your smiles and your friends! CLICK on the image to download your free digital photo!